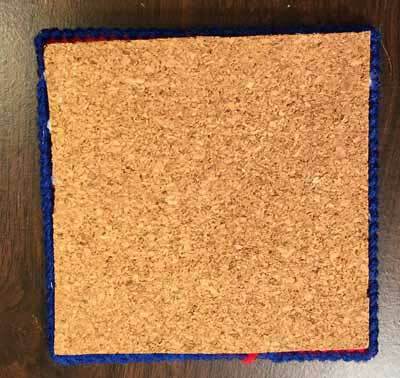 How to make a plastic canvas coaster with a circle shape. 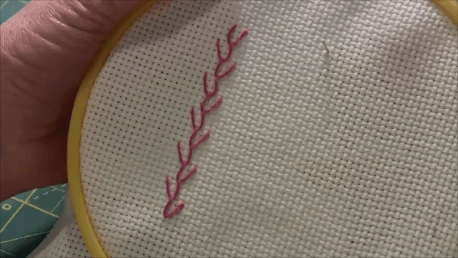 How to make a French knot when working with plastic canvas. 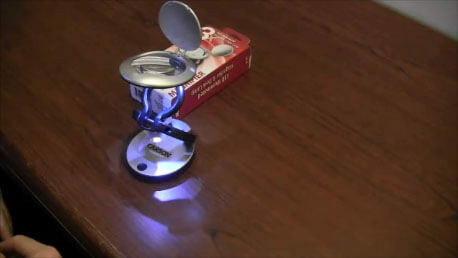 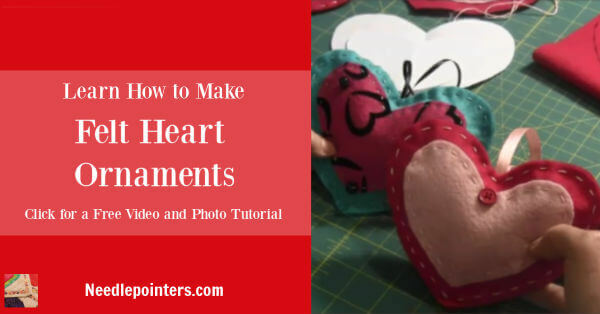 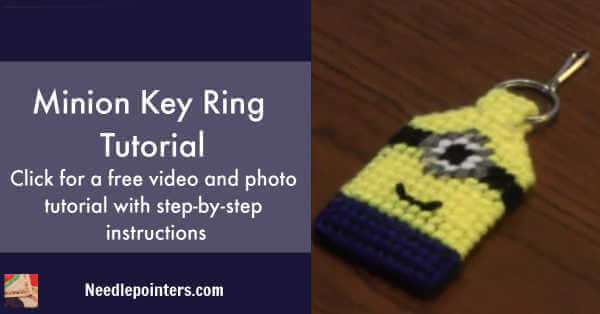 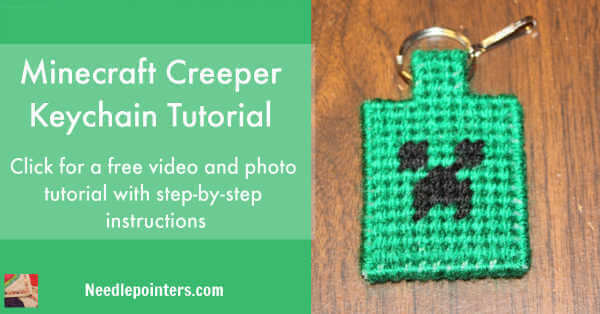 This video will show how to stitch the herringbone stitch. 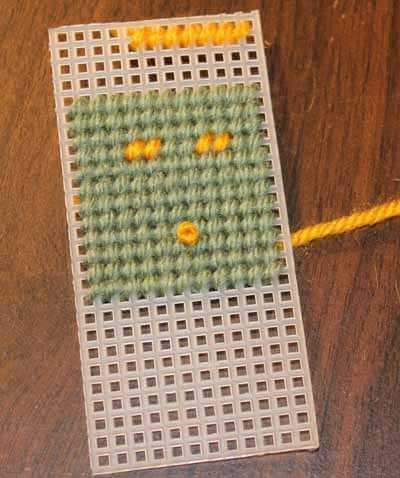 The herringbone stitch is a popular embroidery stitch often used for borders. 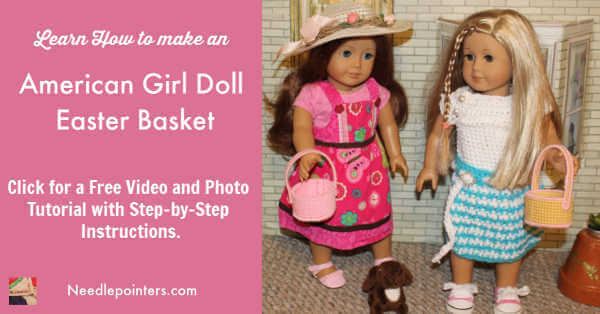 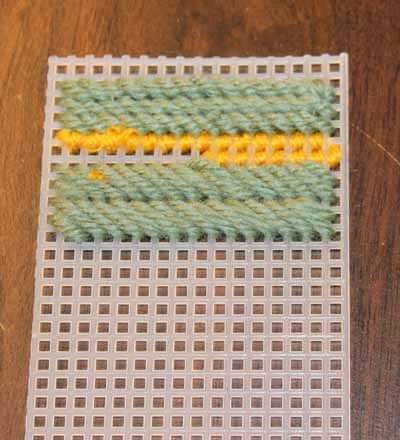 Learn how to end yarn when working with plastic canvas. 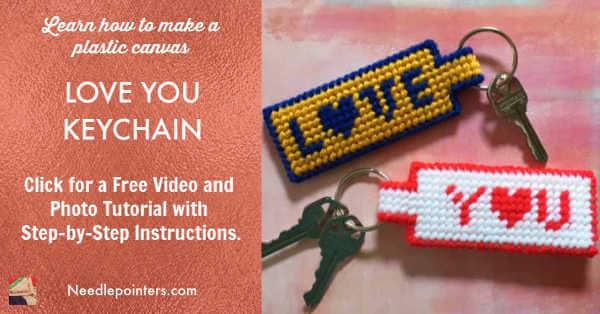 Learn how to start and anchor the yarn when stitching on plastic canvas. 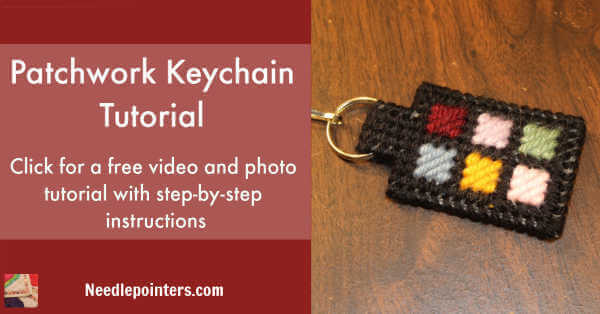 Learn how to make a patchwork keyring (zipper pull) with plastic canvas. 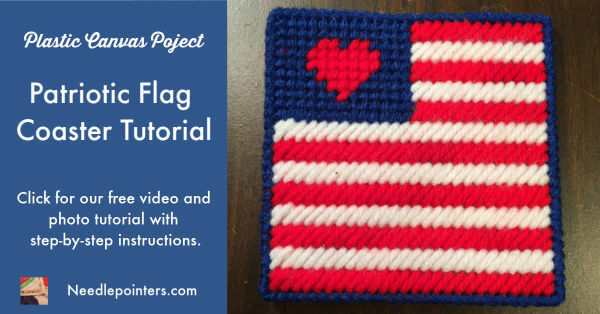 How to make a plastic canvas patriotic flag coaster.